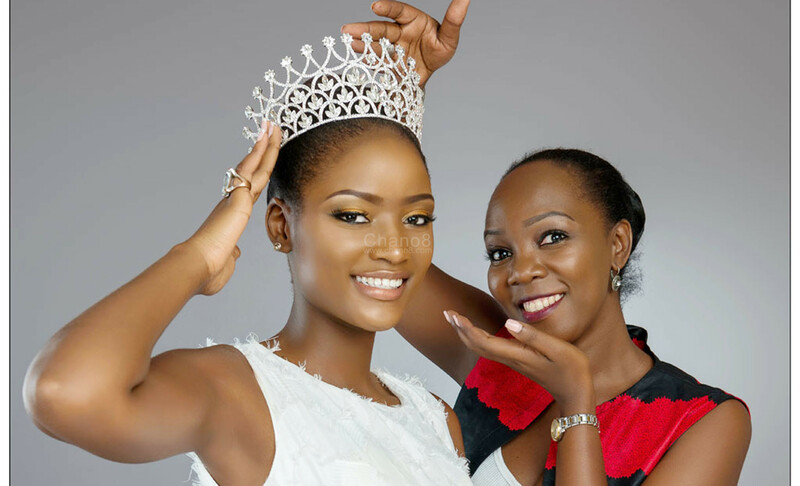 “It’s a big fat lie, Abenakyo never asked for Ush100m or any coin for Tulambule tour” – Miss Uganda Boss says after rumours circulated on social media about why the queen did not turn up for the campaign. 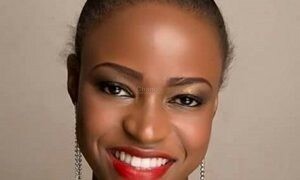 Miss Uganda boss Brenda Nanyonjo has now come out to downplay the allegations that her franchise and Miss Africa Quinn Abenakyo asked for Ugsh100m from the tourism board to take part in the Tulambule campaign aimed at promoting local tourism. 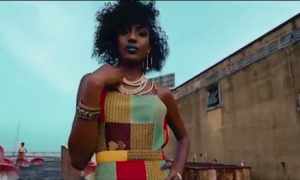 This morning many media reports indicated that the Miss Africa Queen also the current Miss Uganda tabled a voucher of Shs100million to the minister of Tourism Godfrey Kiwanda in order to be part of the Tulambule Eastern tour. 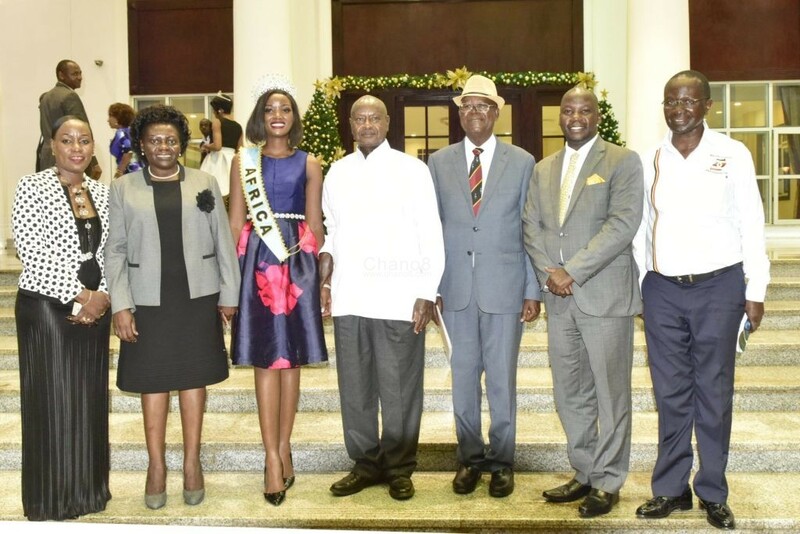 Abenakyo met President Yoweri Museveni after returning from China. Minister Godfrey Kiwanda (2nd R) was there too and was asked to work with the beauty queen. In an exclusive telephone interview with Brenda, she laughed off the allegations and said they (media) will all be fine. “We never even tried to ask for any money from the Ministry. The allegations are a big fat lie. It is not true” Brenda stated. The reports had indicated that, Quinn Abenakyo declined the 14 million offer from the Ministry of Tourism for her to participate in the Eastern Tour. That, she allegedly asked for sh100m instead. 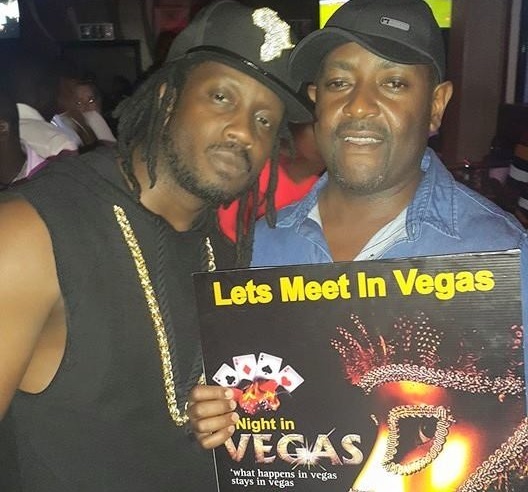 However, more claims also indicate that the Tourism Board instead turned to socialite Anita Fabiola with the offer which she immediately accepted and is now on the tour. To go back to how it all started, Abenakyo while pursuing her dream at the global stage didn’t receive support from the Ministry of Tourism when she was heading to China for the Miss World competition. 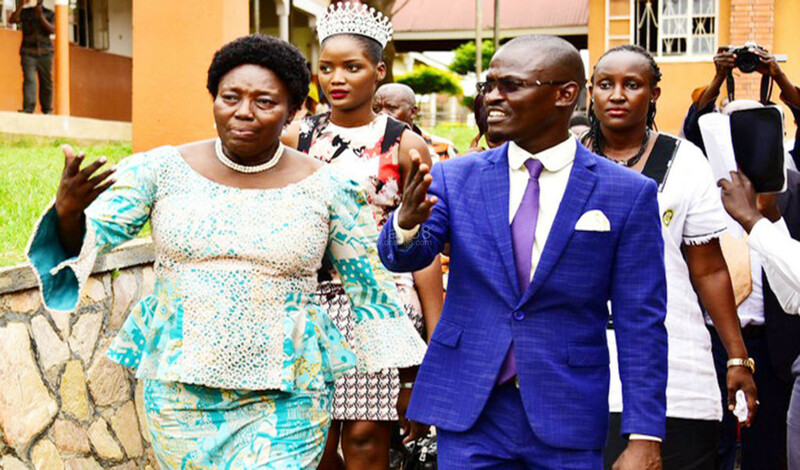 Rebecca Kadaga and Abenakyo toured Eastern region and visited some schools. However, a few days back, the beauty queen was seen on a Joint tour of Busoga region with the Speaker of Parliament Hon. 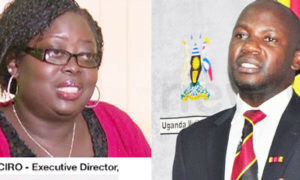 Rebecca Kadaga. Earlier last month, Quinn Abenakyo together with her boss Brenda Nanyonjo and Quinn’s parents attended a parliamentary session in the gallery of Parliament where speaker Kadagga put minister at task to explain why he never supported Abenakyo. Members of Parliament also directed the Minister of Tourism Hon. 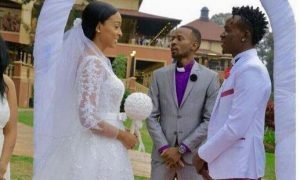 Godfrey Kiwanda to give Abenakyo a permanent job at the Ministry as soon as possible to promote the country. 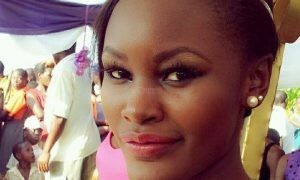 In the same session, Speaker Rebecca Kadaga had also questioned the minister why he didn’t facilitate Abenakyo to attend the Miss World beauty pageant in China. The minister while stammering never gave a clear explanation. 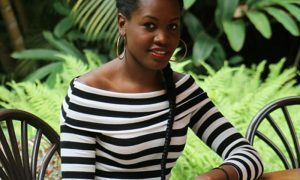 Dora Mwina Speaks Out About Miss Uganda. 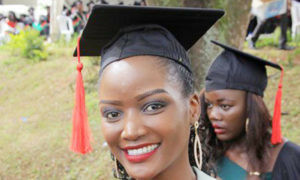 Miss Uganda Quinn Abenakyo’s MUK Degree Could Be Revoked After Students Petition.